I can’t believe I almost forgot to post this in time for Independence Day. The summer is flying by! 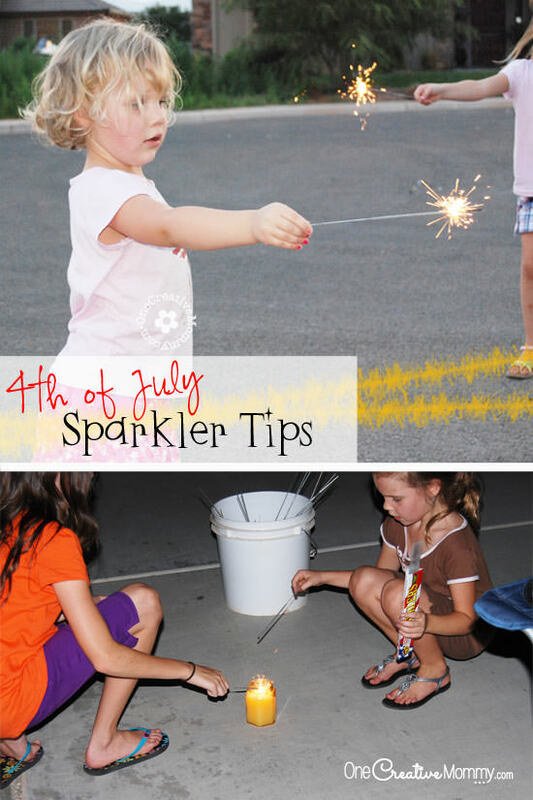 I’ve got two quick Fourth of July sparkler tips for you today. Have a great holiday!!! Safety Tip: Always keep a bucket of water on hand! 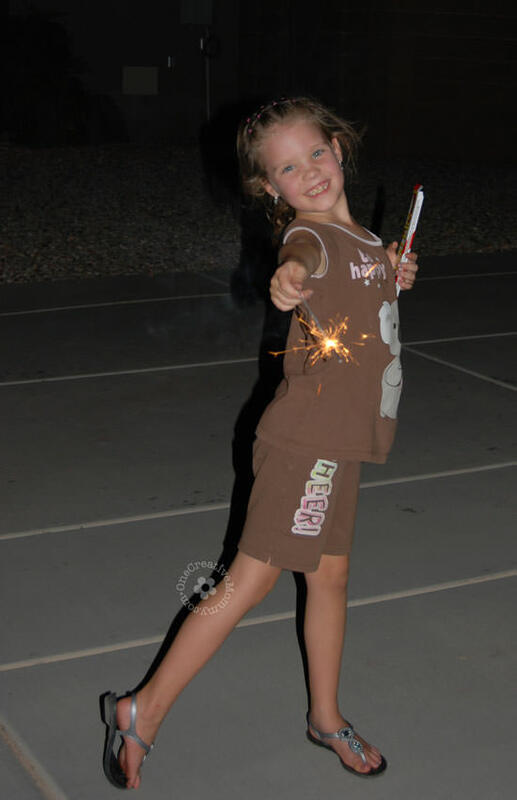 Have you ever stepped on a recently-burned sparkler? It hurts! A lot! When using sparklers and any home fireworks, you should always keep a large bucket of water on hand. Why? In case anything (or anyone!) catches fire. As a receptacle to burned sparklers. Protect all those tiny–and adult-size–toes! 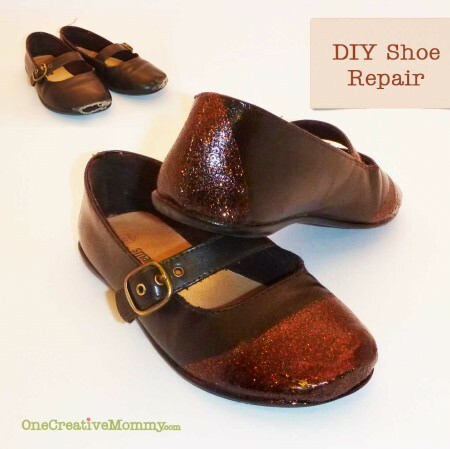 (My kids should probably be wearing real shoes instead of flip flops! Just thought of that one!) 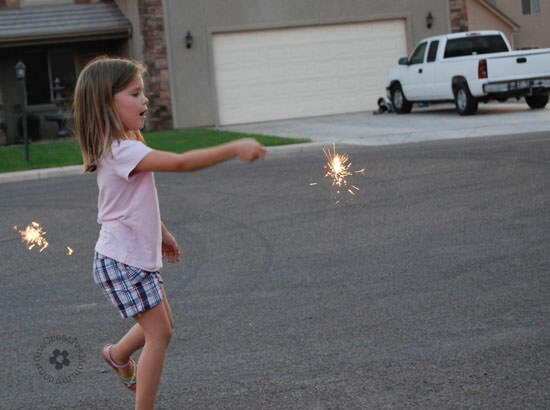 Besides accidentally stepping on hot sparklers, tiny kids sometimes pick them up off the ground, too. Ouch! To pour over your used fireworks when you are finished to make sure that they are completely burned out. This is really important. Just because fireworks look like they have burned out does not mean that they have! Please, please, please, don’t pick up fireworks until your are sure they are completely out. A friend of mine lost several fingers to a used bottle rocket as a young adult. 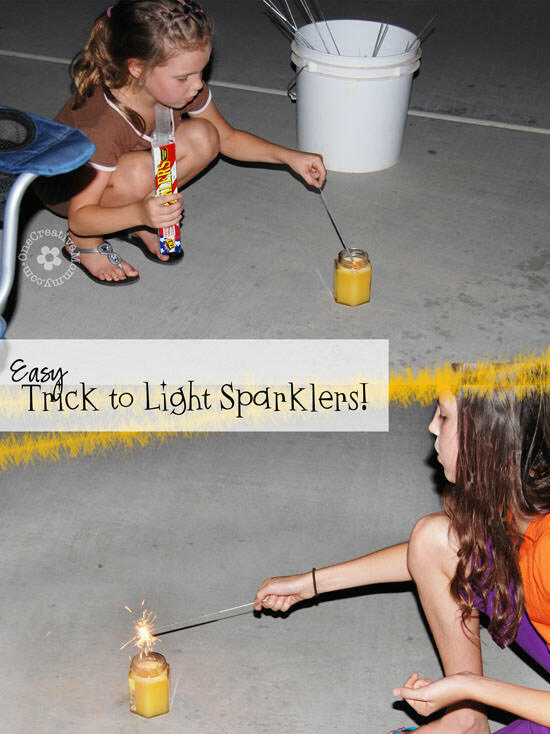 I love sparklers, but lighting them over and over and over is not much fun! And how about when your lighter runs out of fluid, and you have to light every sparkler with a match?! 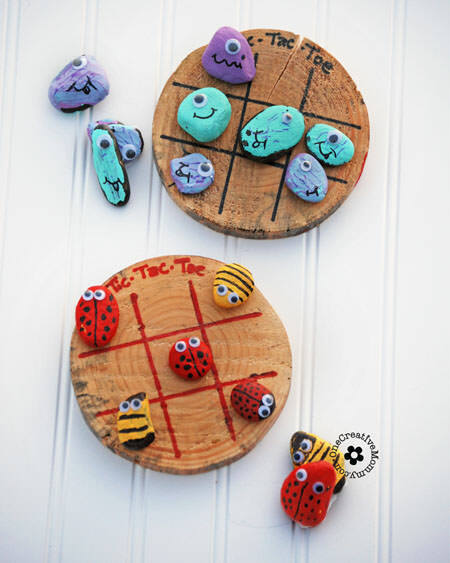 I don’t remember when I heard this idea, but it was a huge hit! You’ll still need a lighter or a match, but only for a minute or two. Get a large jar candle, set it in an open space, and light it. Let the kids carefully hold their sparkler in the flame, and viola! 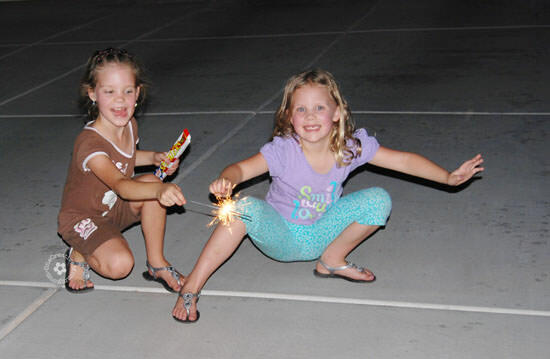 Their sparklers are lit with no help from Mom or Dad! I have to put a disclaimer here. The kids will inevitably snuff out the candle with their sparklers. Expect it to happen. A lot. You will have to relight the candle several times, but it’s still better than lighting every sparkler! Also, don’t use your favorite candle. The top of the jar will get a little black from the sparks. Now for the fun part! Enjoy the holiday! Oh my gosh! The candle tip is ingenious! I will definitely be using that, thank you! Great, Lara! I hope it worked for you! Thank you for the tips! I will be using a candle this year! Happy 4th of July! The kids are very beautiful! Thanks for the useful tips and Happy 4th of July everyone! Thanks, Marie! 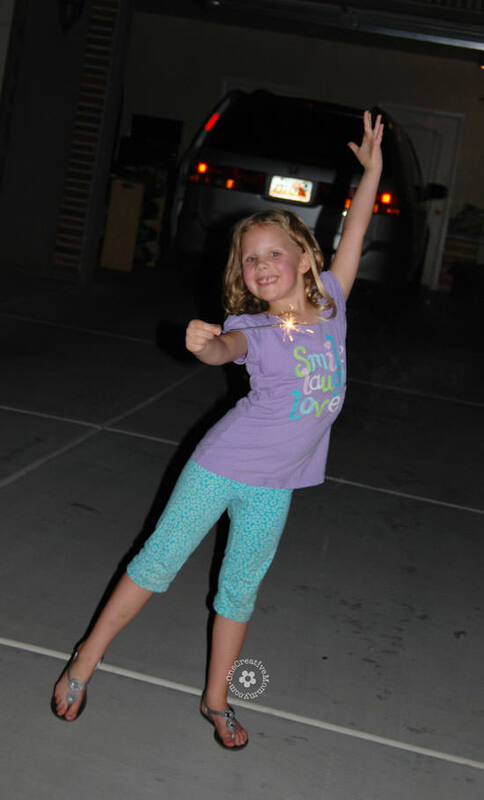 Sparklers are so magical for my girls. You’re welcome. I’m glad I found this post, just wish I would have found it a couple of weeks ago. I posted about how to keep kids safe around fireworks. I had no idea how dangerous sparklers could be until I started my research for my post.